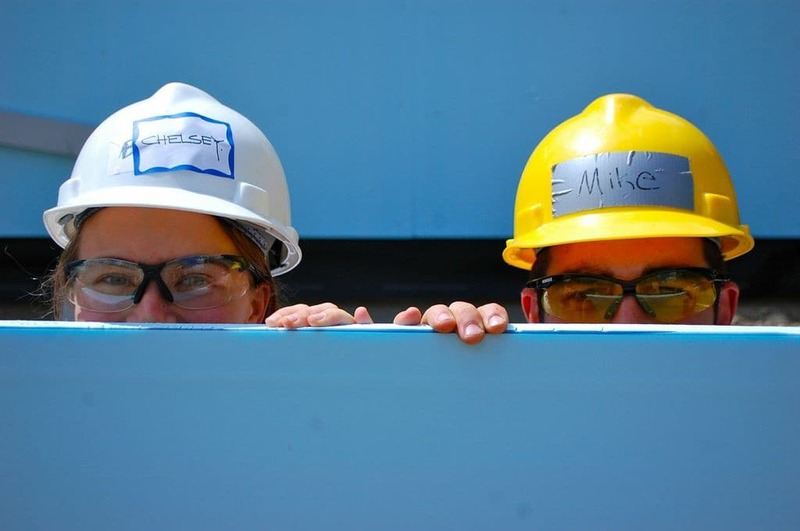 We’re excited that you want to get involved with Habitat! Join our incredible community of dedicated volunteers who annually provide over 25,000 hours of their time in support of affordable housing. We have opportunities for volunteers of all skill levels, in both construction and non-construction roles.